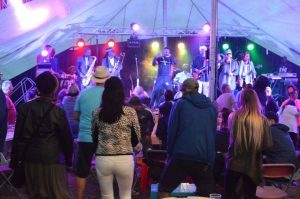 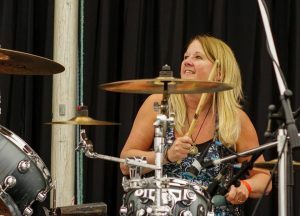 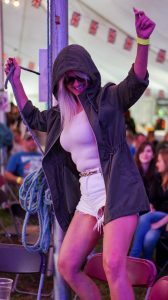 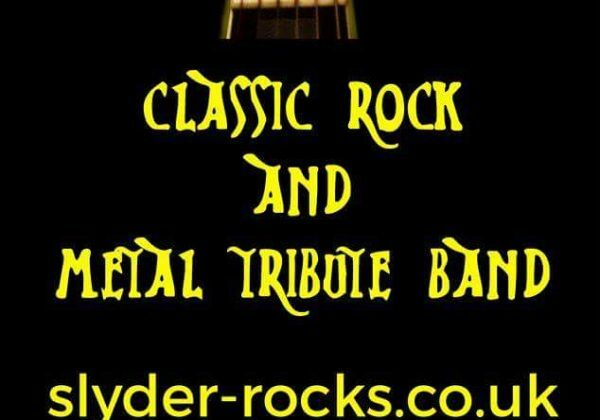 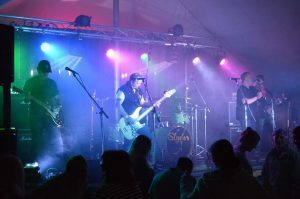 Having used a single large performance stage in the first three years to host all acts, this year with the genre of Rock, Blues, Britpop, Glam Rock, Folk and Soul. 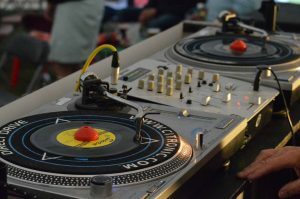 In 2018 we introduced a second marquee to house Northern Soul DJs playing only on vinyl. 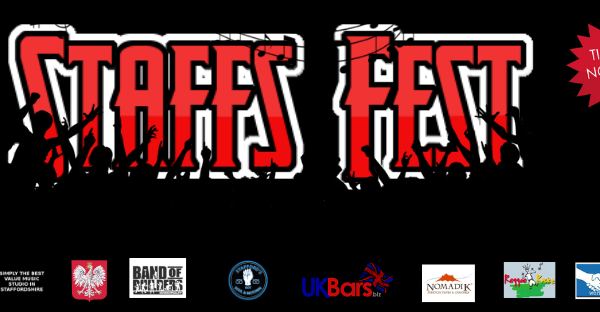 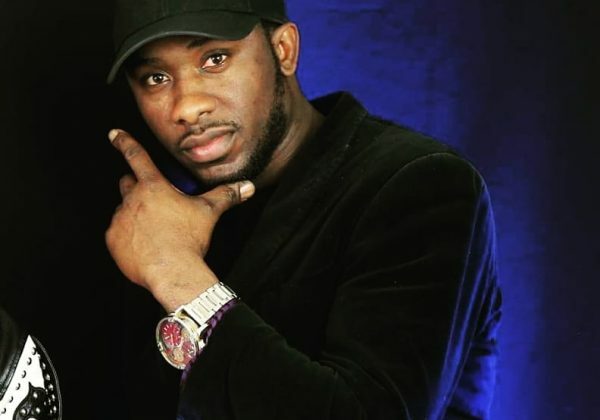 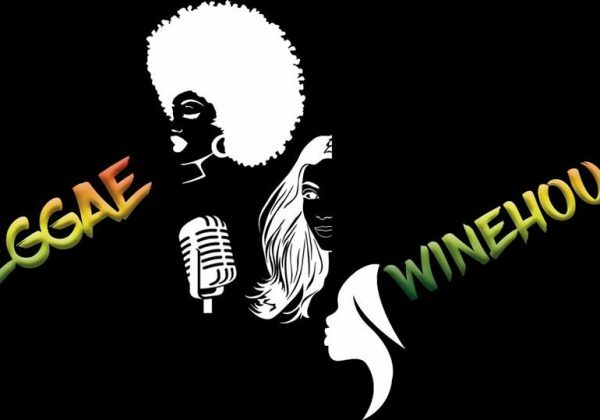 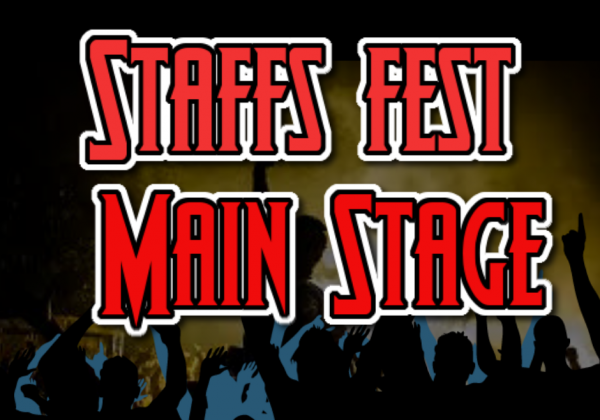 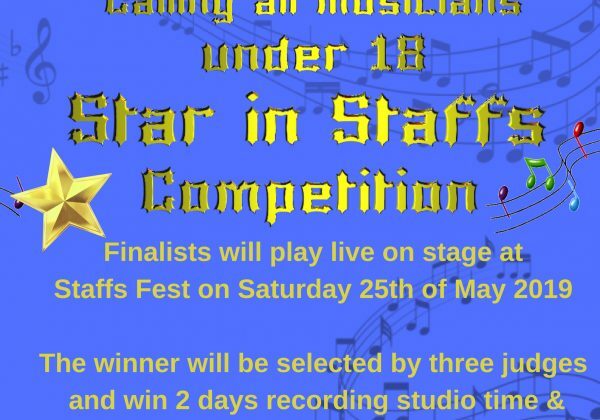 Staffs Fest 2019 will underline the growing success of the event with the introduction of a third marquee which will host Reggae Rockz 2019 production by Basil Gabbidon one of the founder members of Steel Pulse which will host a mixture of Reggae, Ska, Jazz, Funk and 2 Tone.Headlining in the Reggae Rockz Marquee is KIOKO currently touring with UB40. 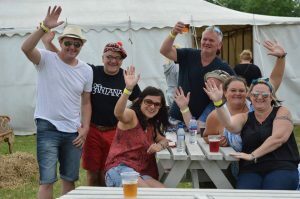 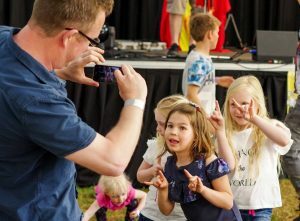 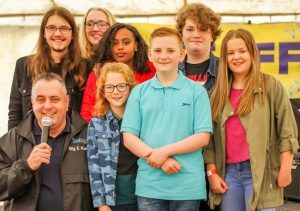 LR Partnership and Staffs Fest have been very active in supporting worthy causes within the local Midlands community over the last few years. 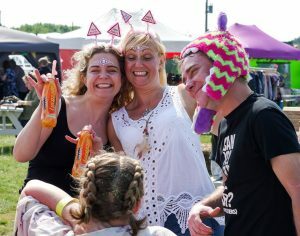 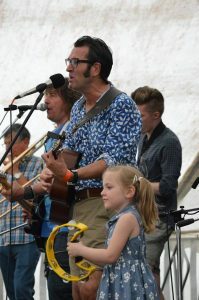 For the first three The Festival championed the Millie Bea’s Walking Wish Charity which raised an amazing £75,000 for a much-needed operation to help Millie to walk. 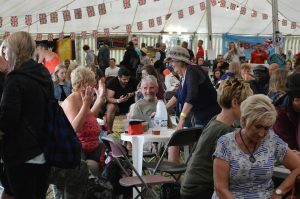 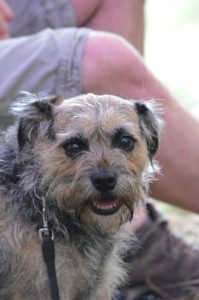 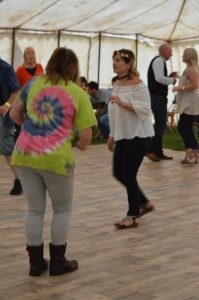 Which she has now had and is doing remarkably well, Millie Bea attends the festival each year with her family and one of the marquees is named after her. 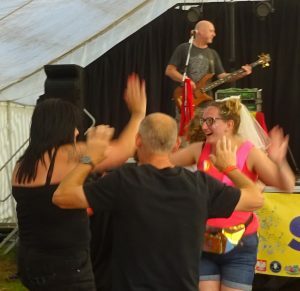 Last year money was raised for AED Donate a charity for distributing defibrillators.